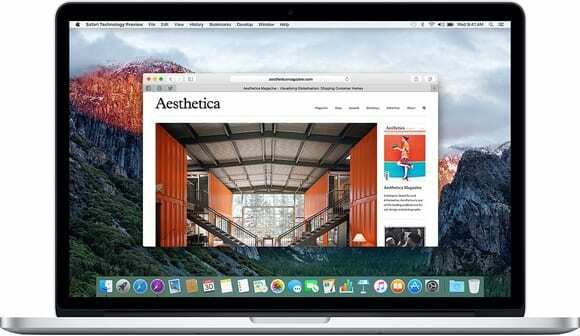 Apple recently launched a new developer focused, experimental version of Safari for Mac, offering a sneak preview of features that may soon come to the browser for OS X and iOS. Safari Technology Preview is now available and can be downloaded from Apple’s website and installed on a Mac. 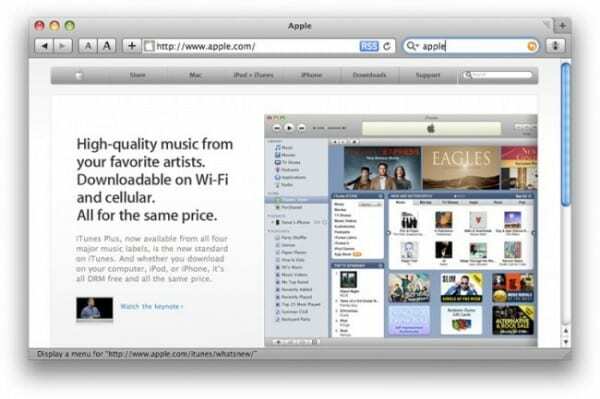 anyone can download and install Safari Technology Preview from Apple’s developer website. The application does require the user to be running OS X 10.11.4 or later. 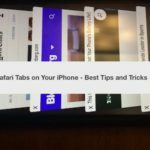 Apple has indicated it will be updating Safari Technology Preview every two weeks with new features. If you are signed in as a developer, you can also provide feedback on how the new features are implemented, which will help Apple improve future Safari releases to the general public. 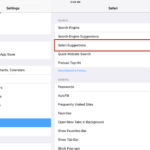 While Apple has released preview versions of its upcoming software to developers for years, this process seems more akin to the public beta program Apple has implemented on the iPhone and iPad for the first time for recent iOS releases. Feedback is more straightforward and the overall process seems to be more streamlined. It is also similar to Google Chrome Canary, a developer focused implementation of Chrome, which Google has had around for quite a while now. 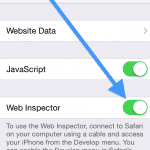 The Safari Technical Preview even comes with a new purple icon. However, unlike Chrome Canary, which can be activated inside the regular release of Google Chrome, Safari Technology Preview is a standalone application separate from the normal version of Safari. 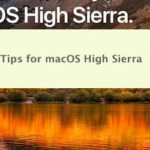 Even though you can download it if you wish, the Safari Technology Preview is unlikely to be very useful for most Mac users, however, what the new version of Safari may indicate for the future of the platform is of interest to general Apple customers. It seems to me the Safari Technical Preview indicates Apple is shifting its focus on the Mac to web and cloud based computing. It’s no secret that cloud computing has taken off over the past few years. Businesses and individuals alike have moved many aspects of their everyday computing to the cloud and away from local applications and hard drives. For the most part, this option keeps data from being lost by a computer crash or theft, although data security and privacy in the cloud is another issue altogether. Regardless, this is the trend, especially in the desktop world. At one point, Apple pushed the Mac App Store heavily but it has never come close to reaching the popularity of the iOS App Store. In fact, many people believe the Mac App Store is dying, and the release of the Safari Technical Preview leads me to agree with that opinion. The Mac App Store has been bleeding applications as developers have pulled out opting to sell their apps through the web. Rather than providing solutions and perks to draw developers back into the Mac App Store, it seems interesting to me that Apple has instead offered developers a way to improve their applications on the web. Whether apps are sold through the Mac App Store or on the web, locally run applications are still a major part of the Mac experience and I don’t anticipate that changing any time soon. I certainly prefer running a dedicated application as opposed to using an app in a browser tab. However, data storage for almost every application nowadays is handled via the cloud, so improving web based storage is paramount. The Mac platform seems to be stagnant, especially compared to the bustling iOS platform. Of course, there is a strong argument that the mature Mac platform is far more stable than iOS, which is not yet a decade old. For Apple’s customers, it’s important to have an idea of where both the Mac and iOS platforms are headed. If you are looking to purchase a new computing device, Apple has positioned it’s iPad Pro line to be its most main stream devices perfect for most consumers. After all, both iPad Pro models are capable of handling most every tasks of normal users and the iOS platform is frankly much more exciting and innovative than its Mac counterpart. More and more, it seems Macs are being aimed at business users and other consumers who prefer the familiar stable environment of the Mac. 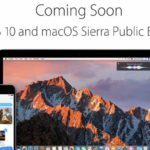 With the release of the Safari Technical Preview, it appears Apple has all but given up on making the Mac, particularly the Mac App Store, a bustling innovative environment similar to iOS. However, the new version of Safari also indicates Apple’s commitment to keep the Mac platform stable, especially on the web, which is where the platform seems to be heading as it is. Let us know what platform you prefer and why in the comments. Also, do you think the Safari Technical Preview is a sign Apple has abandoned development of the Mac App Store?